Gene Munster thinks we’ll see some big things at WWDC. 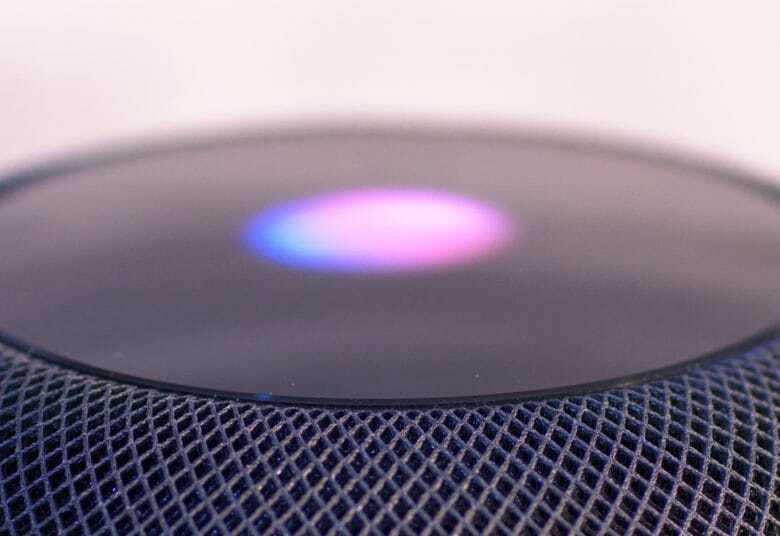 Apple will introduce a Beat-branded $250 HomePod smart speaker at WWDC, predicts Apple analyst Gene Munster. Munster’s other predictions for the event include new HomePod capabilities, additional Siri abilities, extra Core ML extensions, and more. “We are currently modeling for HomePod to have a low-to-mid teens digital assistant market share, and this Beats integration does not change our market share outlook,” he continues. In addition, Munster suggests that Siri on the regular HomePod could be about to get smarter. Alongside the recent addition of AirPlay 2 on Apple’s smart speaker, this would solve a big problem lots of people have voiced with the device. Munster additionally suggests that Apple will improve the Core ML machine learning framework it introduced at last year’s event. While Apple currently offers Core ML for 15 domains, Munster thinks it will add more. He also thinks it will focus on ARKit technology to make for a more compelling user experience. On top of this, he says that Apple promises to ramp up its privacy focus with new features that notify users when their data is being shared with developers. Will any of this happen? A focus on ARKit and ML Core seems like a no-brainer, while better Siri for HomePod will certainly be welcome if Apple chooses to introduce it. The most far-fetched suggestion is for a lower-cost HomePod under the Beats banner, although Munster is not the first person to mention such a thing. Let’s not forget that he’s the analyst who suggested that an official Apple television set was perpetually just around the corner.